Hip hop blogger Andrew Noz joins us again this week to recommend some of his favorite tracks of the moment. What's he listening to now? Aesop Rock's ode to a haircut in Racing Stripes and Alpoko Don's stripped down track All I Know. Andrew Noz writes about hip hop for Cocaine Blunts and has a regular column, Diamonds and Wood, for Pitchfork. 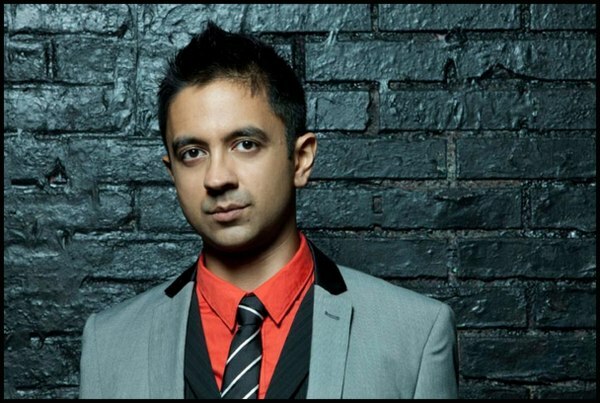 The Grammy-nominated jazz pianist and composer Vijay Iyer began learning classical violin at age three and started improvising on the piano only a few years later. While he studied math and physics at Yale and UC Berkeley, he couldn't stay away from music. He found himself doing academic work by day, and moonlighting as a jazz pianist in Bay Area clubs. 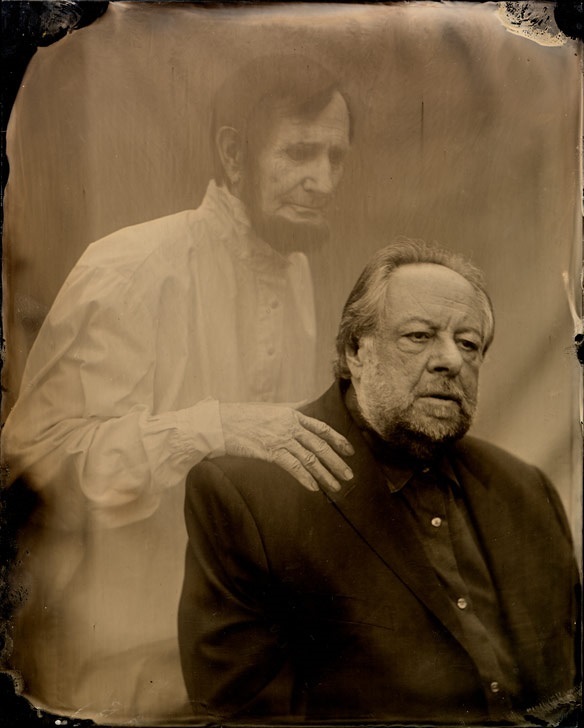 His music is known for its complex, pulsing rhythms and creating unusual covers of artists like Stevie Wonder, Flying Lotus, and Michael Jackson. He talks to us about exploring rhythm with math (remember Fibonacci's sequence? ), the social experience of creating and listening to music, and the idea that "music is action." 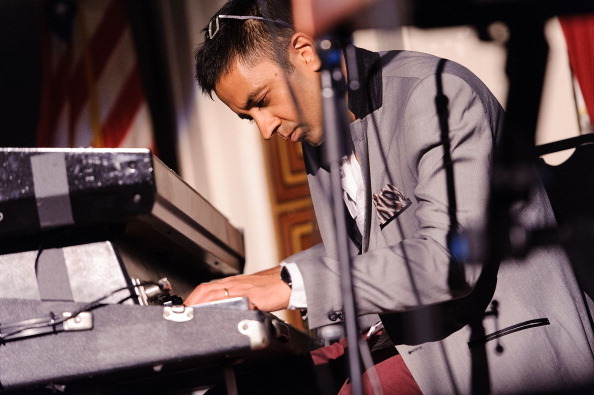 The Vijay Iyer Trio's newest album is Accelerando. Demetri Martin is the kind of person who's obsessed with puzzles and linguistic and cultural ironies, and you've probably seen him explore those on his show Important Things with Demetri Martin. But he's usually got a big sketchpad, slides projected overhead, and a piano to riff on. He's put the theatricality aside in favor of straight ahead one-liners in this clip from his new special, Standup Comedian. 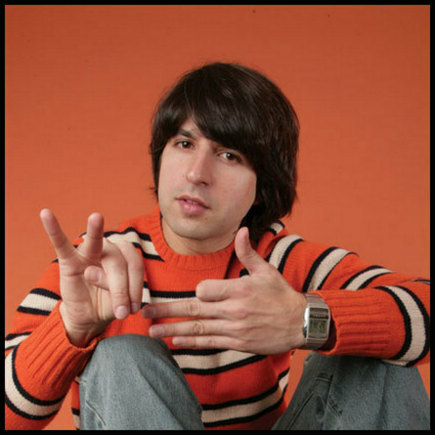 Want to learn more about Demetri Martin? 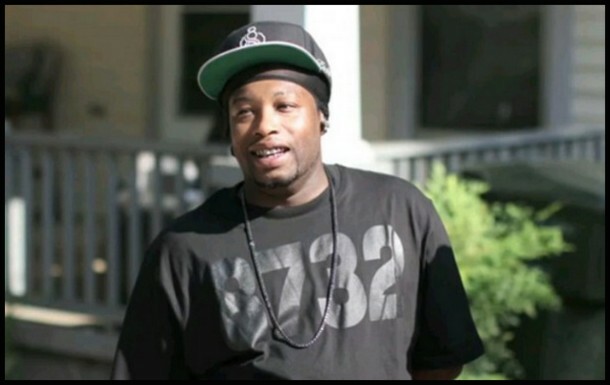 Check out our interview with him about This is a Book. Dave Hill is best known as a New York-based comedian, but he's dabbled in a lot of things. He's interviewed fans of Chick-Fil-A for This American Life, lived the life of a frontman for a semi-successful rock band (they were big in Japan), and even had a job as a pedicab driver for a few days. 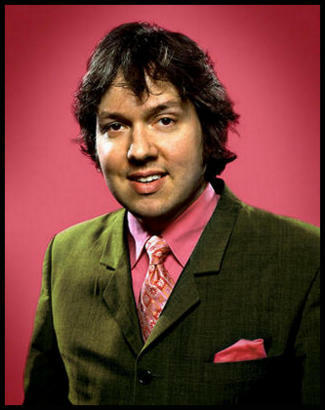 One of his trademarks is making himself and others uncomfortable during a performance, whether he's asking inane or (alternately) inappropriately suggestive questions in his man-on-the-street interviews, performing stand up or hosting his talk show The Dave Hill Explosion. He mines a number of uncomfortable situations in his recent book of essays, Tasteful Nudes: ...and Other Misguided Attempts at Personal Growth and Validation. What's your favorite mashup of genres? Head over to the MaxFun forum and tell us YOUR outshot.